Famous sports personality, Bill Raftery was born on April 19, 1943. For the past seventeen years, Bill Raftery has served as television analyst for New Jersey Nets telecasts. 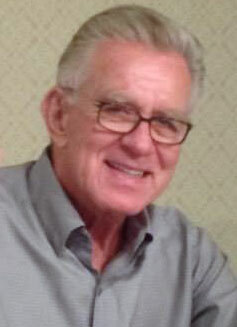 Raftery brings his playing and coaching experience to every telecast, offering keen analysis and opinion during the games. Despite a long and successful college basketball coaching career, Raftery is today probably best known for his enthusiastic play-by-play coverage of college basketball games. 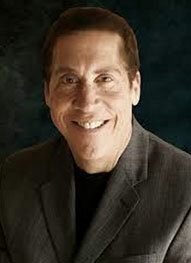 He has served as an analyst and play-by-play announcer for CBS Sports' college basketball coverage for over 23 years. During CBS' play-by-play coverage of March Madness, Raftery is frequently partnered with Verne Lundquist. Raftery is also an analyst with ESPN, primarily partnered with Sean McDonough and Jay Bilas; he also serves an analyst for CBS Radio/Westwood One's coverage of the NCAA Men's Final Four along with Kevin Harlan and John Thompson. 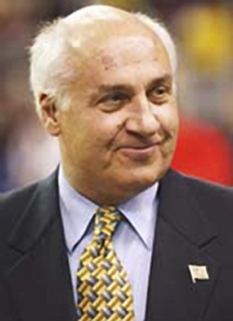 Raftery has also served as an analyst for the New Jersey Nets and served as an on-course commentator for Senior PGA Tour events. 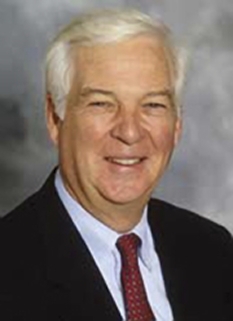 From 1970 to 1982, Bill Raftery was the head coach of Seton Hall University where he amassed a 154-141 win-loss record and led the Pirates to four ECAC post-season tournaments and two National Invitational Tournament appearances. His 154 wins as a coach place him fourth on the all-time list at Seton Hall behind Honey Russell, P.J. Carlesimo (who immediately succeeded Raftery as head coach), and Frank Hill. 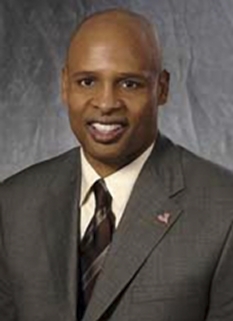 Prior to his job at Seton Hall, he was at Fairleigh Dickinson University where he coached basketball (leading the team to an NIT berth) and golf, and also served as Associate Athletic Director. In 1989, he was named Coach of the Year by the New Jersey Writers Association. Bill Raftery was a New Jersey high school legend amassing All-State selections in basketball, soccer and baseball at St. Cecilia High School in Kearny, New Jersey. Basketball was Raftery's strongest sport, scoring a New Jersey state record 827 points in his senior year, and leading St. Cecilia to the New Jersey State Championship. He ended his high school career with 2,192 points, which at the time also was a state record. Bill Raftery played at La Salle University under legendary coach Donald "Dudey" Moore. During his freshman year he scored a freshman record 370 points, followed by a team leading 17.8 points per game in his sophomore year. As a senior he co-captained the Explorers to the National Invitation Tournament. Following his senior year at La Salle, Raftery was drafted by the New York Knicks making it to the final cut, but he never played in the NBA. Bill Raftery earned a degree in history from La Salle University and a master's degree in education from Seton Hall. In 2001, he received an Honorary Doctorate from LaSalle University. Aside from his ESPN and CBS commentating duties, Raftery is the president of W.J. Raftery Associates, an event/marketing firm. 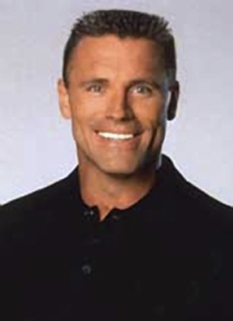 He lives in Florham Park, New Jersey with his wife, Joan. 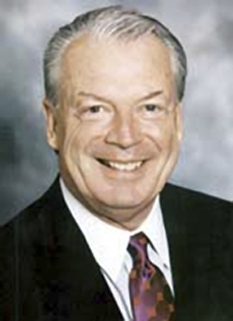 Beyond the use of his celebrated signature phrasings, Raftery has also demonstrated the ability to blend humor and analysis in individual game situations. In the late stages of a competitive 2002 NCAA Tournament game between UCLA and Cincinnati, a CBS camera showed the parents of a player who was shooting free throws. Raftery immediately remarked, "Free throws can destroy a family." In 2007, Bill Raftery along with his broadcast partner, Verne Lundquist, made a classic exchange after Memphis' Chris Douglas-Roberts made an emphatic jam in Ohio State's regional final victory. DISCLAIMER: PFP Sports Talent Agency does not claim to represent itself as the exclusive agent for Bill Raftery. PFP Sports Talent Agency is a booking agency that represents organizations seeking to hire pro athletes and sports personalities such as Bill Raftery for speaking engagements, personal appearances, product endorsements and corporate entertainment. Fees on this website are estimates and are intended only as a guideline. Exact fees are determined by a number of factors, including the location of event, the talent’s schedule, requested duties and supply and demand. PFP Sports Talent Agency makes no guarantees to the accuracy of information found on this website and does not warrant that any information or representations contained on this website will be accurate or free from errors. We are often asked how can I find out who is Bill Raftery's agent? To find Bill Raftery appearance fees and booking agent details, you can contact the agent, representative or manager through PFP Sports Talent Agency for speaking fee costs and availability. PFP Sports Talent Agency can help your company choose the ideal sports personality for your next marketing campaign. To hire Bill Raftery for an appearance, speaking event or endorsement, contact Bill Raftery's booking agent for more information.